Take Advantage of HUGE DEALS at Zore’s Inc. Public Auto Auction! Auction off your vehicle or motorized equipment, or get a steal on one being sold! Looking for bottom bargain deals on new and used vehicles in Central Indiana? If so, Zore’s Inc. is your best bet! We hold a weekly public auto auction ON THE LAST WEDNESDAY OF EVERY MONTH AT 4PM, right here on our Indianapolis complex. 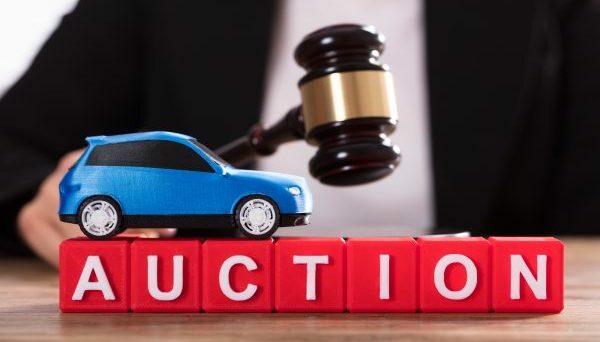 Here at Zore’s Towing, our bauto auction sets itself apart from others by allowing anyone to auction off their unwanted vehicle for hard cash, or to purchase one being sold. If you want to get rid of a junk car, buy a junk car, or auction one off, then our weekly public auto auction is where you need to be! We buy all make and model vehicles for the auto auction, regardless of age or condition. Whether it’s running great or doesn’t run at all, we will take it! Buy or sell junk vehicles, motorcycles, farm equipment, construction equipment, scooters, motorbikes, electric bicycles, and more! For an exciting way to sell your car, come check out our auto auction in action. It is a fun, fast paced, and exhilarating environment. You’ll agree that watching professionals auction off junk cars to the public is fascinating! You can choose to participate, or just sit back and watch! Call Zore’s Inc. at 317-247-8484 to learn more about our Indianapolis auto auctions, towing and recovery services, cash for junk cars division, and more. Request free estimates and information, anytime. We answer the phone 24 hours a day and 7 days a week! This entry was posted in Indianapolis Auto Autions and tagged Indianapolis auto auctions. Bookmark the permalink.